Hello, I'm Thomas Comerford, songwriter, singer, guitarist, filmmaker in Chicago, IL. My newest LP, Blood Moon is OUT NOW! Stream the record below or at bandcamp, where you can also order vinyl or digital download. Vinyl is also available at most Chicago-area record shops. To stream/purchase other releases, click on the MUSIC tab. 4/12/19 - Songwriters in the Round: Rebecca Jasso + Mirabelle Skipworth + Thomas Comerford, Wishbone North, 3300 N Lincoln Ave, 7pm, all-ages, $donation. Rebecca, Mirabelle and I will trade off songs for the April evening of this series. 4/26/19 - Thomas Comerford Trio, Lagunitas Tap Room, 2607 W 17th St, 530pm, 21+ (Family Friendly), Free. I will play 3 sets accompanied by Kip Rainey (guitar, voice) and Tommy McGettrick (pedal steel guitar). 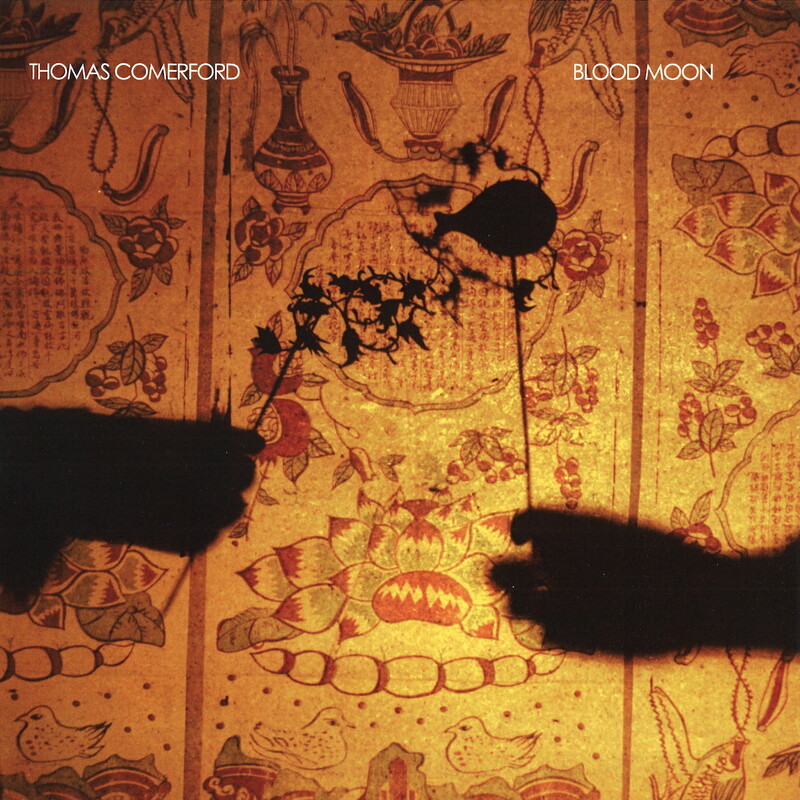 6/19/19-6/28/19 - Thomas Comerford Summer Solstice Blood Moon Tour. Check back here for the list of appearances in Midwest, Southern and Eastern US! Homeroom interview for songwriter showcase on 6/12/15. Big Takeover premiered music video for "Eternal Return" by Chicago filmmaker Carolyn Faber on 9/23/14. Chicago Mixtape featured the single "Done and Done" on 6/9/14. Music video for "Prefer Not To" by Chicago animator Chris Sullivan premiered on USA Today's Pop Candy, 5/13/14.